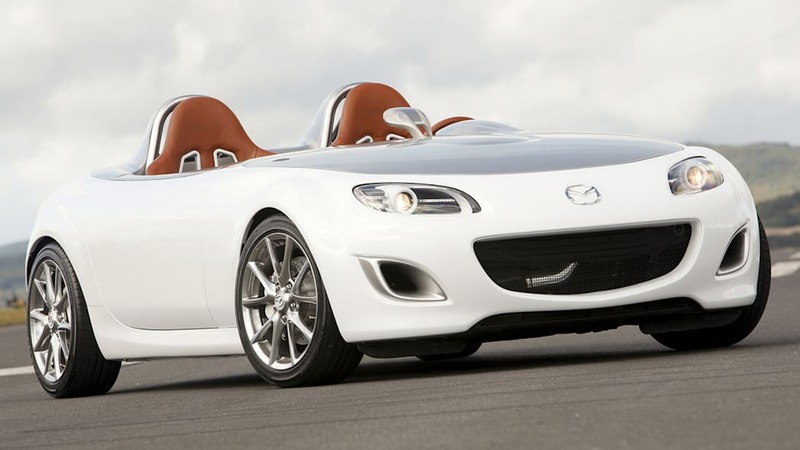 2011 Mazda MX-5 Miata to get SKY-G power, 50+ mpg? 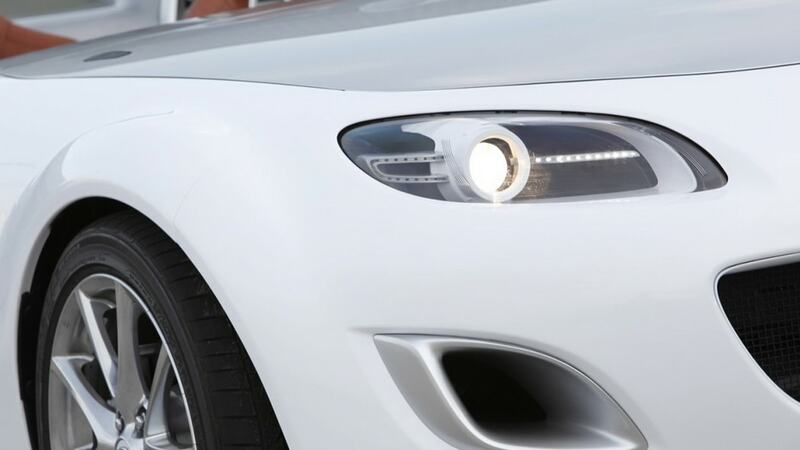 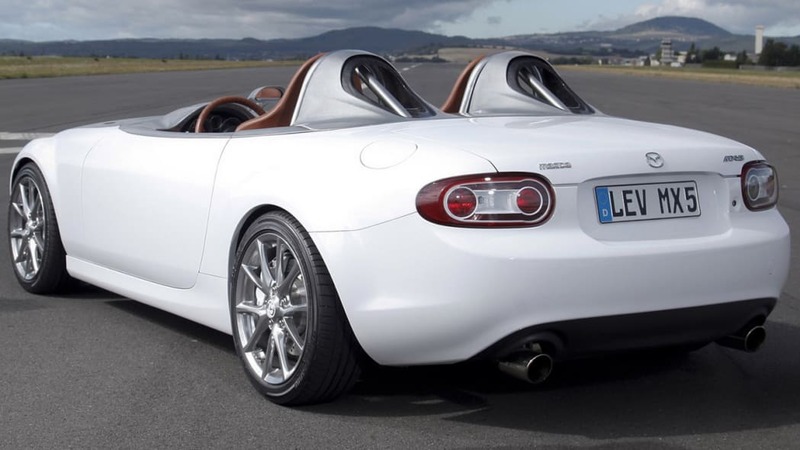 Are big changes ahead for the Miata? 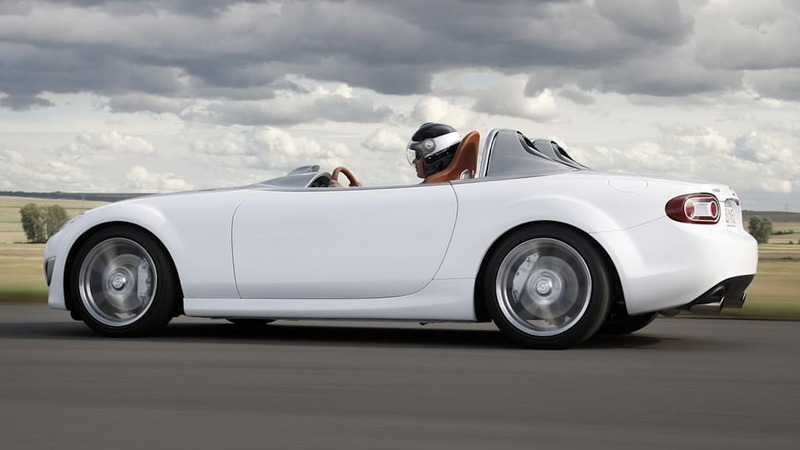 As a blog that's gone on record as adoring the current iteration (and all previous – Ed.) 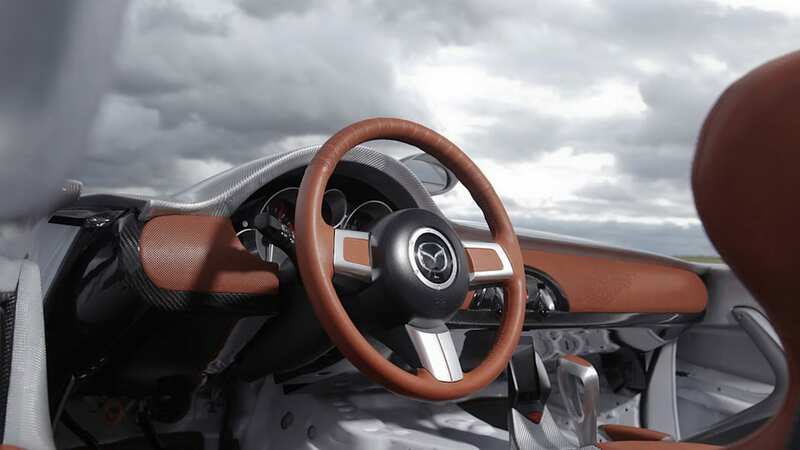 of Mazda's quintessential sportscar, that notion is a bit worrisome. 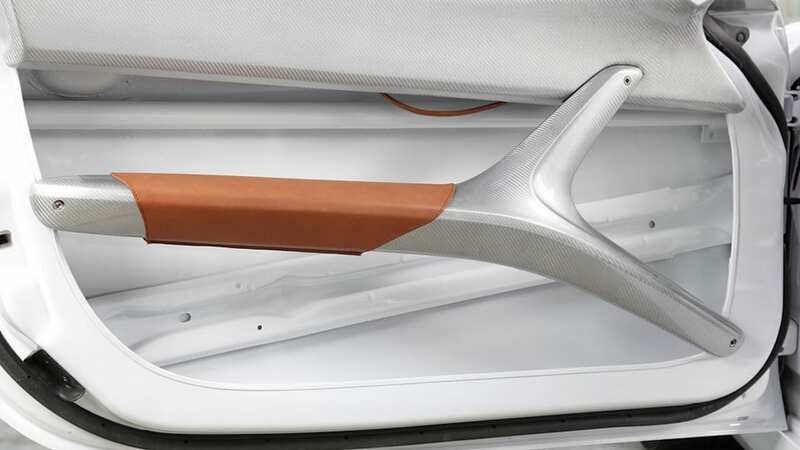 Still, it sounds as if the company is going in the right direction. 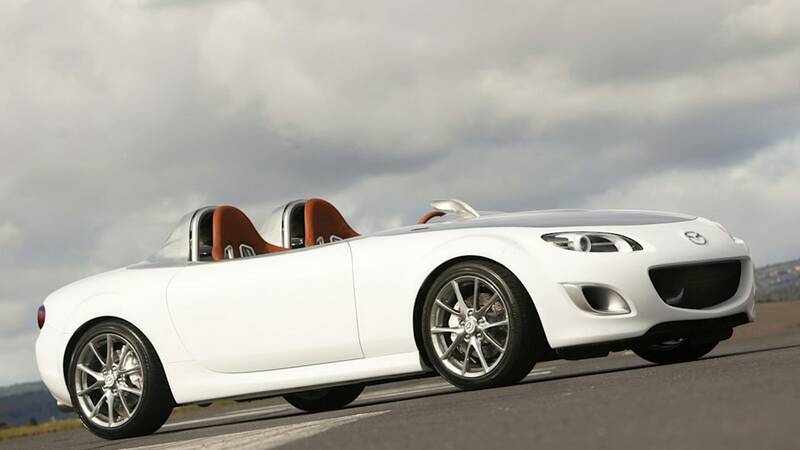 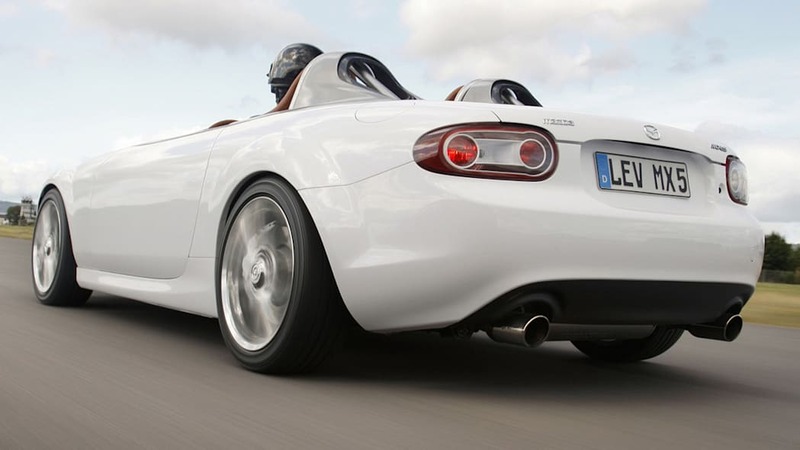 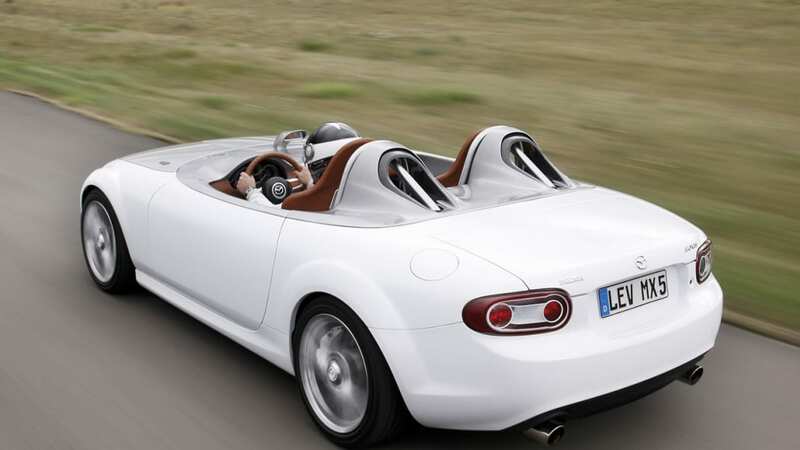 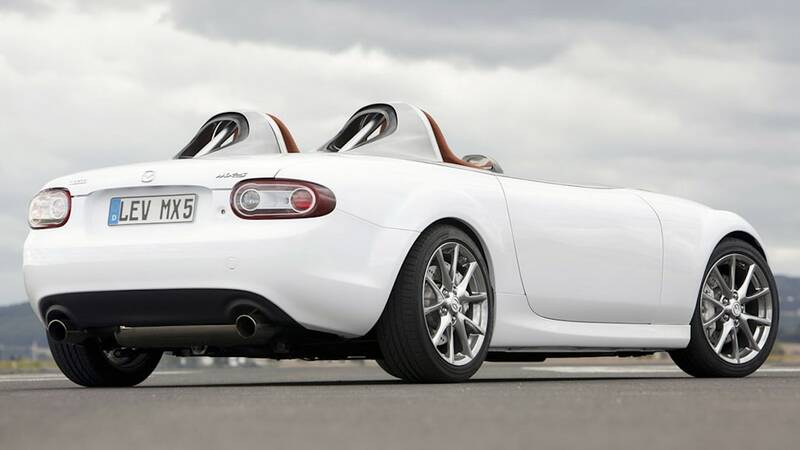 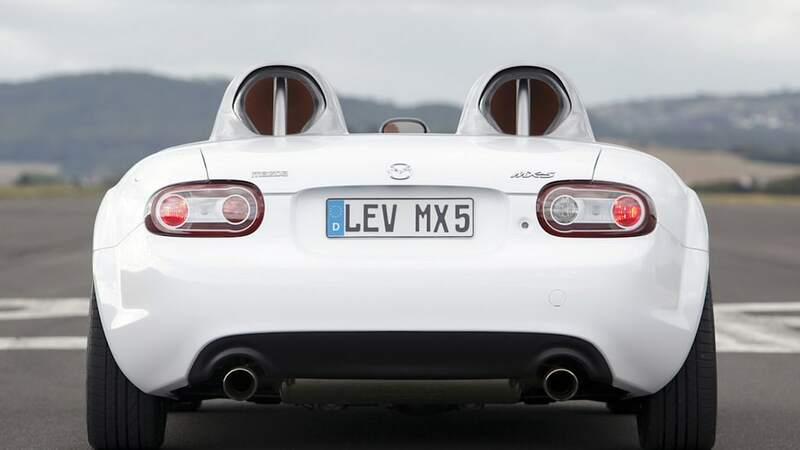 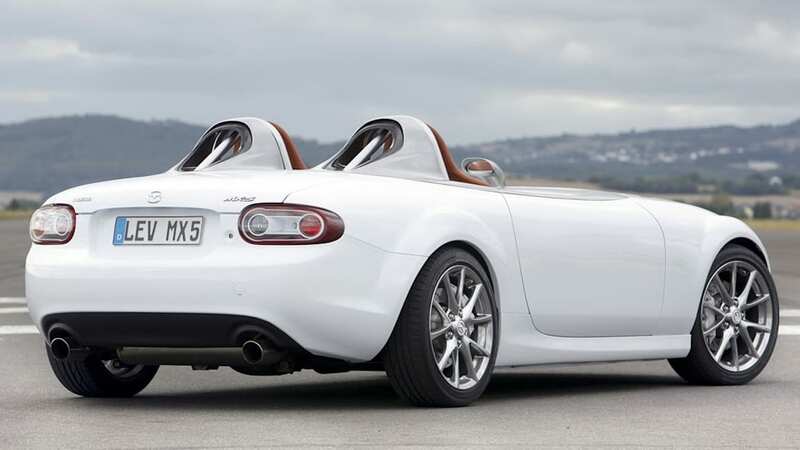 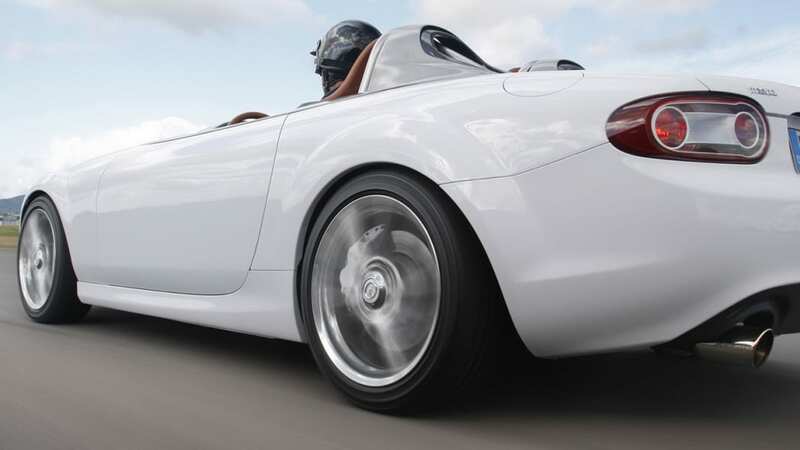 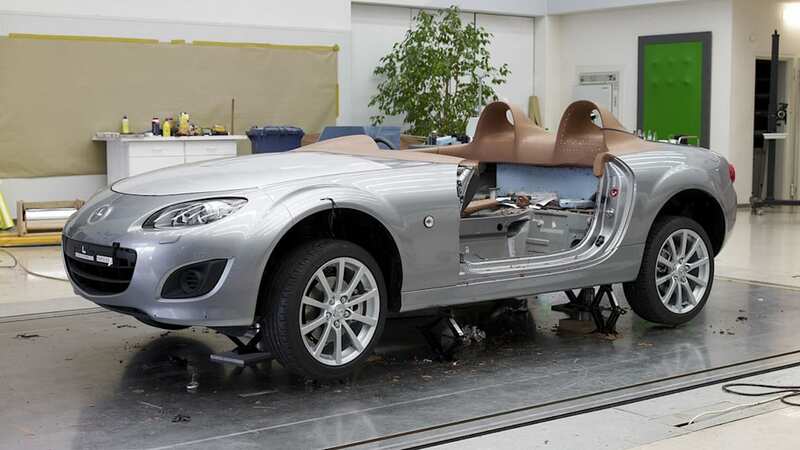 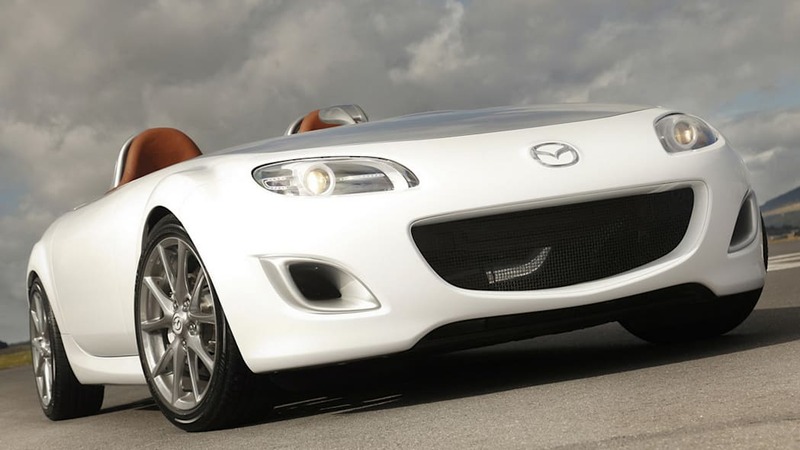 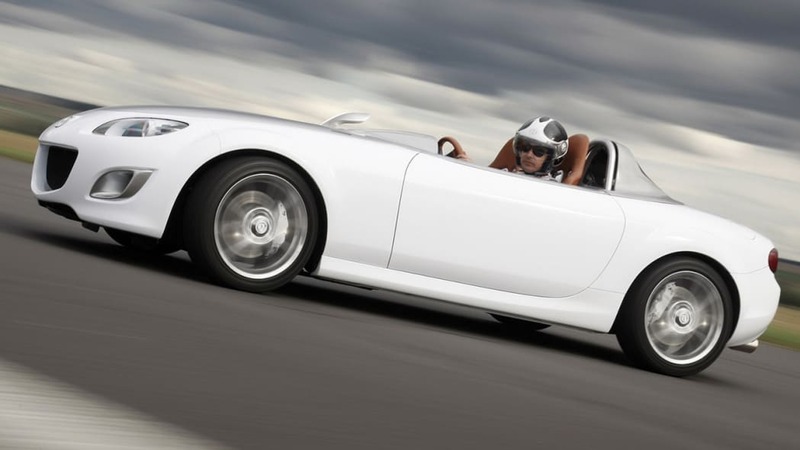 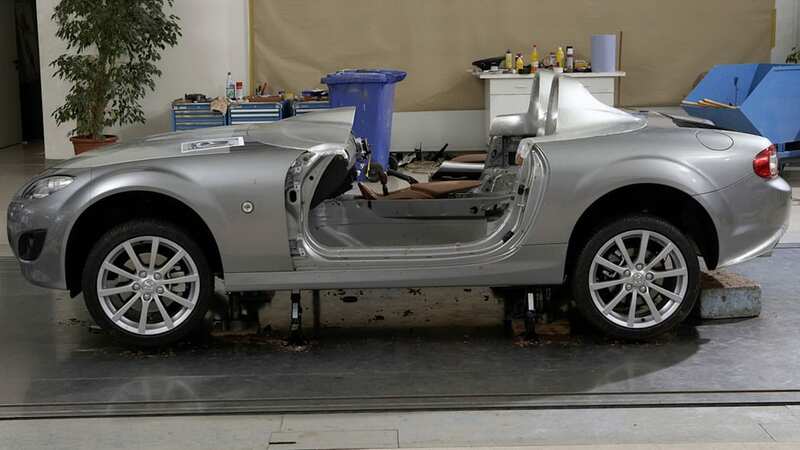 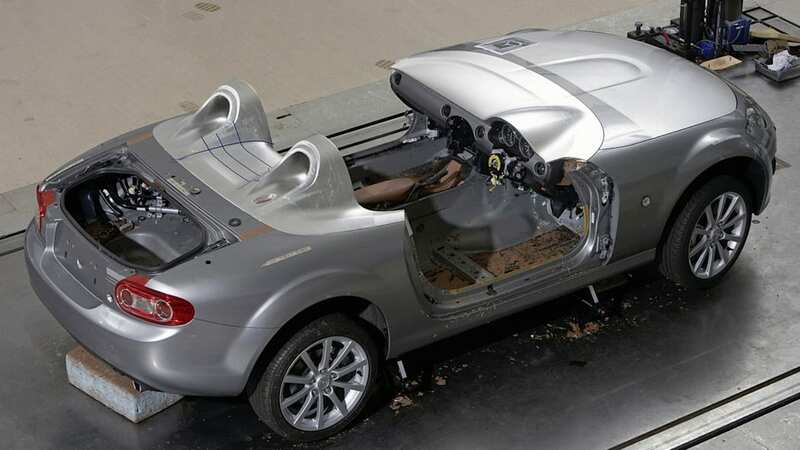 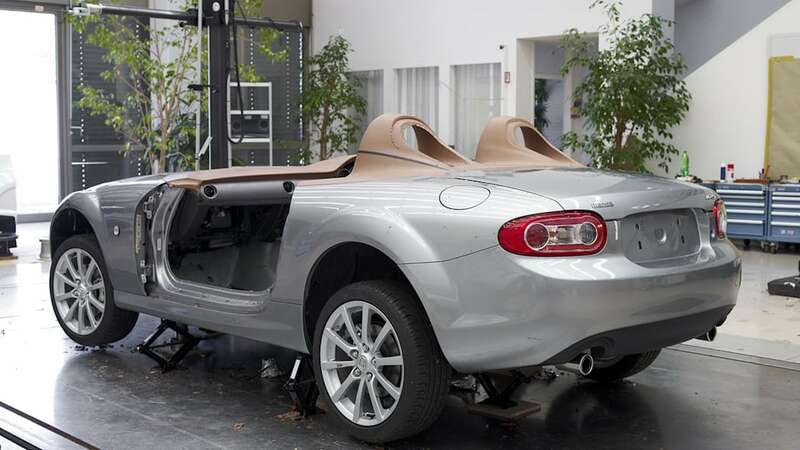 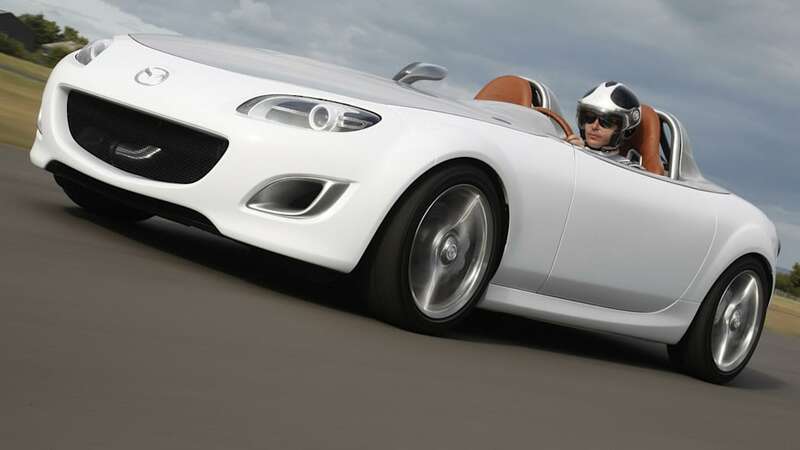 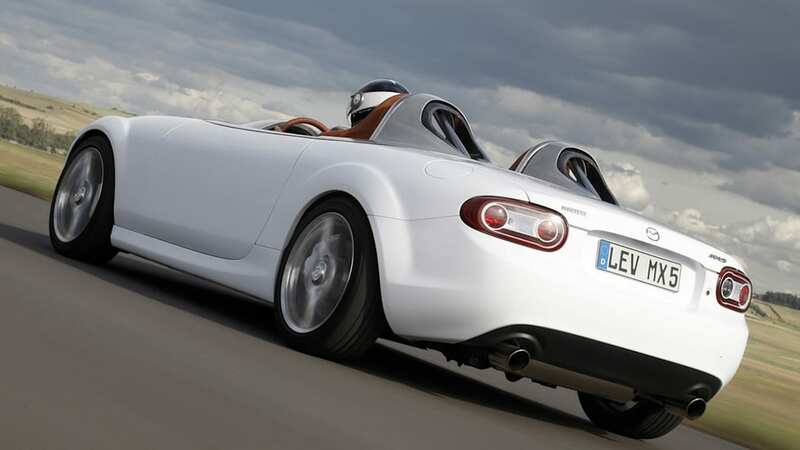 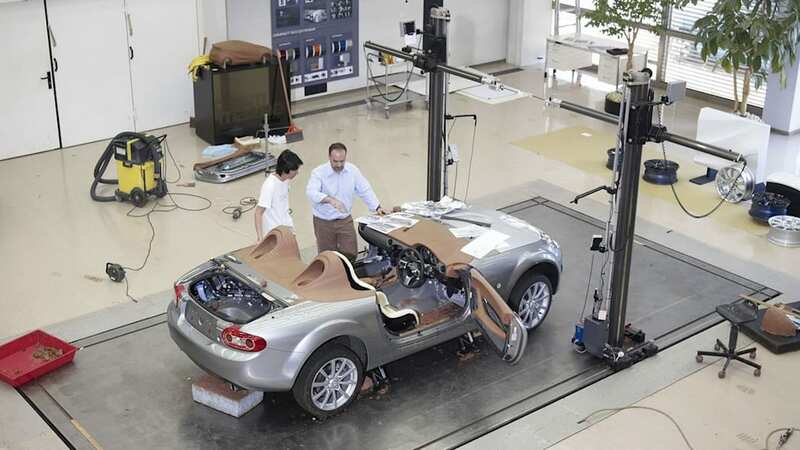 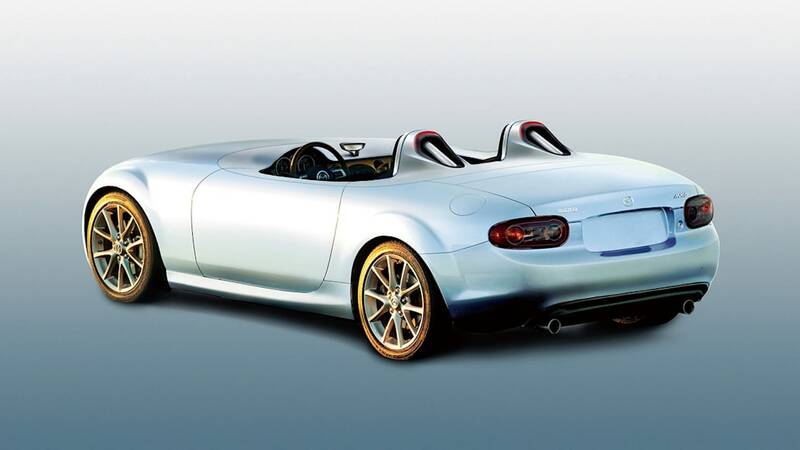 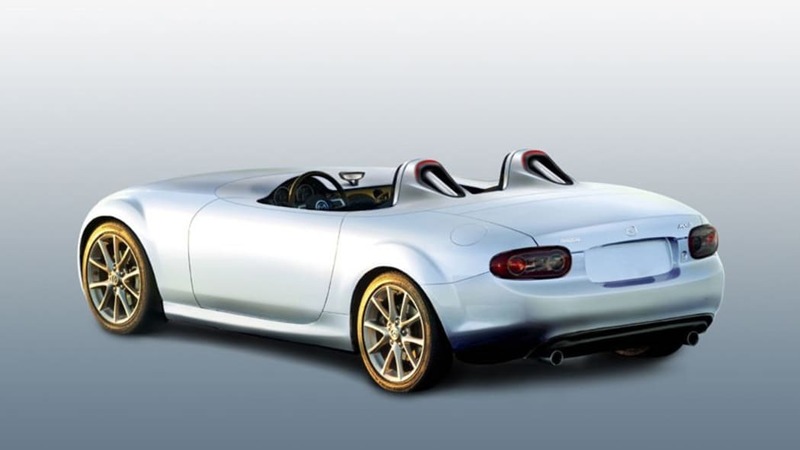 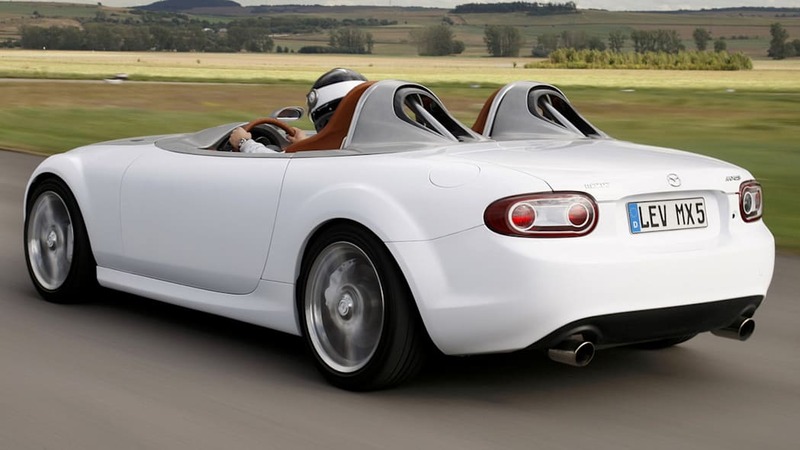 According to Inside Line, the 2011 MX-5 Miata will shrink in size a bit with an expected curb weight of just 2,200 pounds. 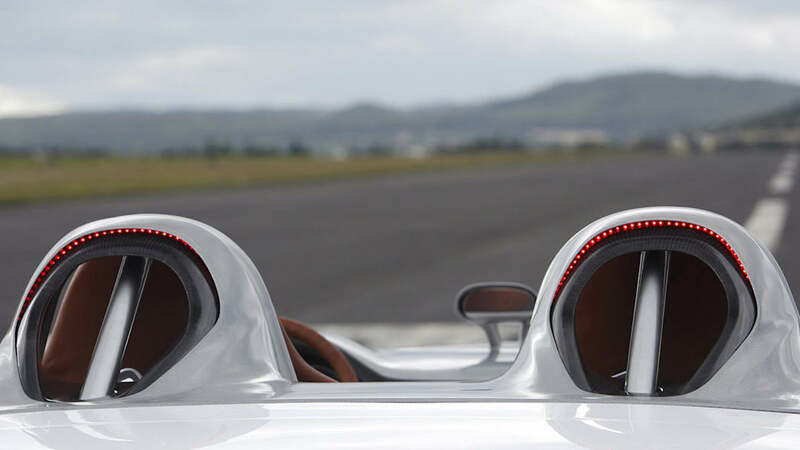 That low weight should pay big dynamic dividends as well as boost efficiency, but the big news on that front will be an all-new engine. 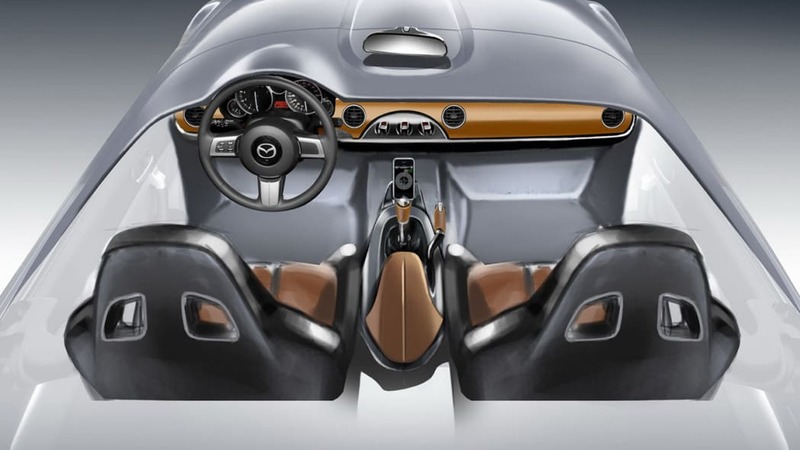 Powering the next-gen Miata will reportedly be either a 1.3-liter or 1.5-liter version of the four-cylinder SKY-G engine (G as in gasoline) that Mazda showed off earlier this year at the Tokyo Motor Show. 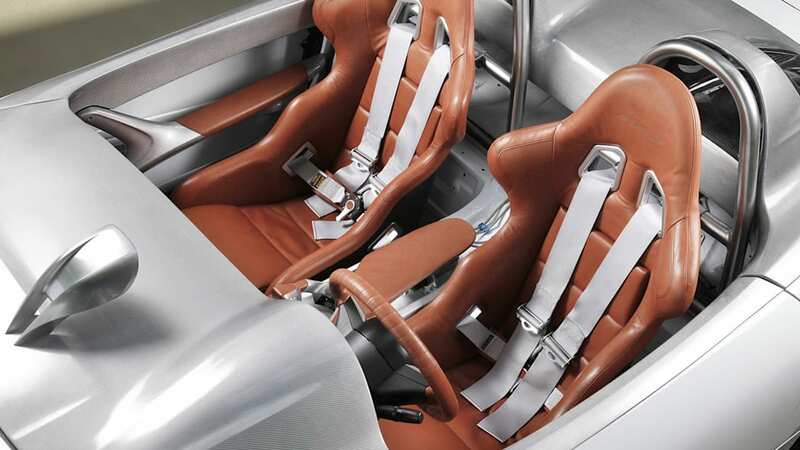 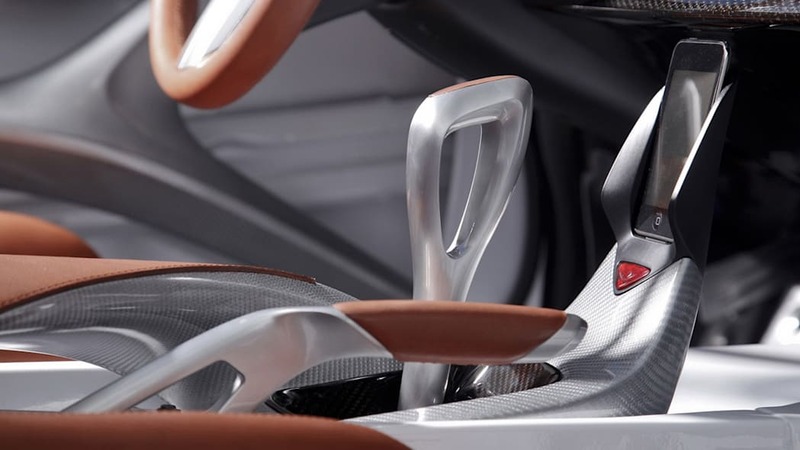 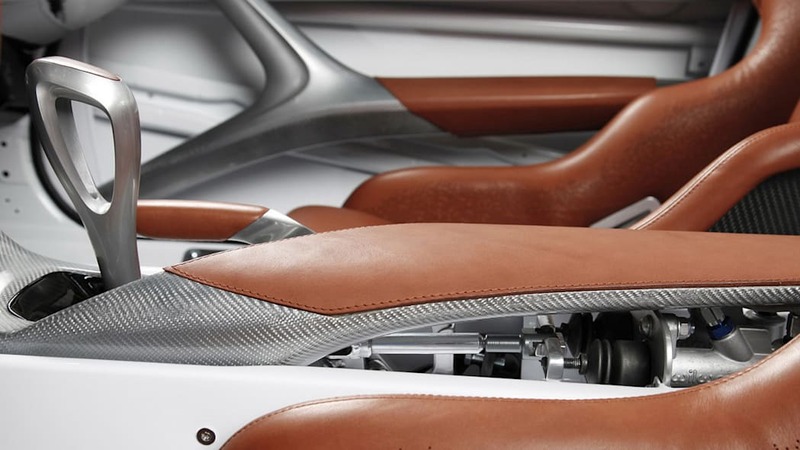 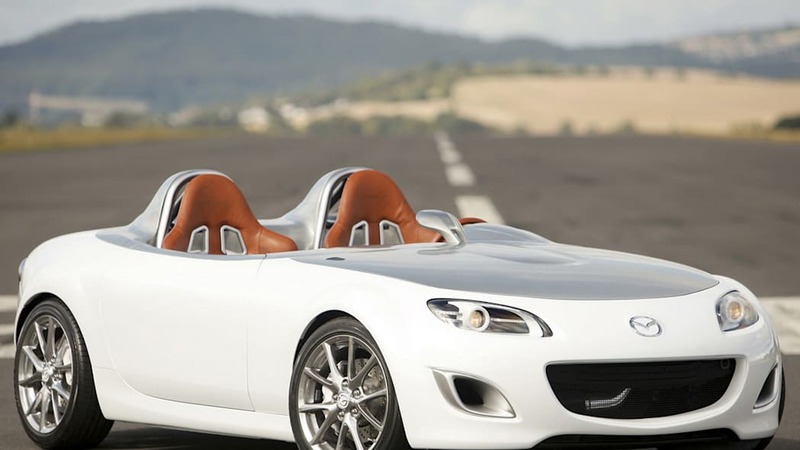 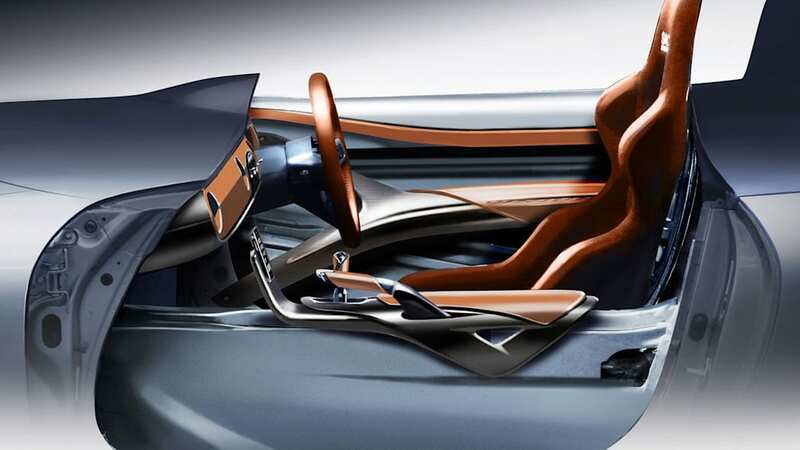 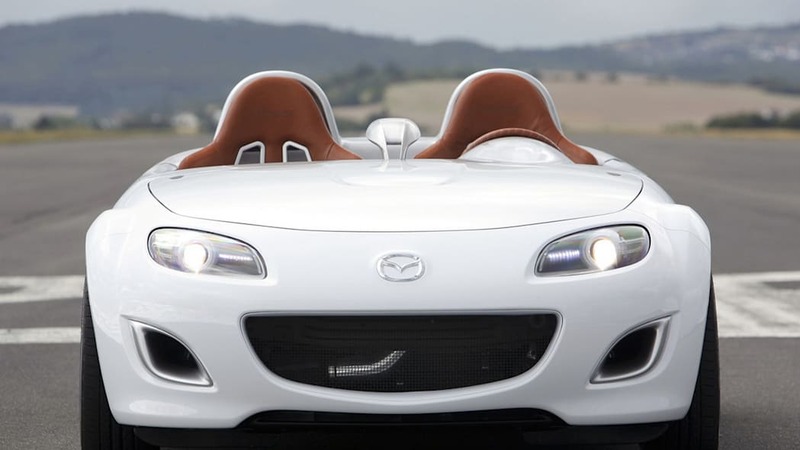 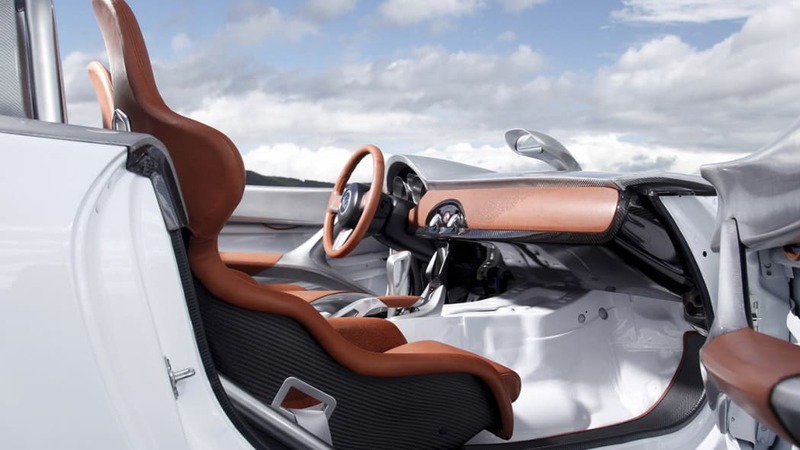 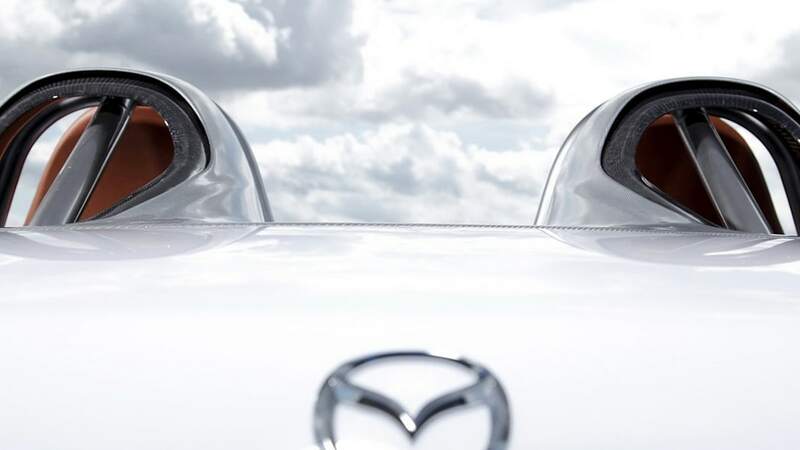 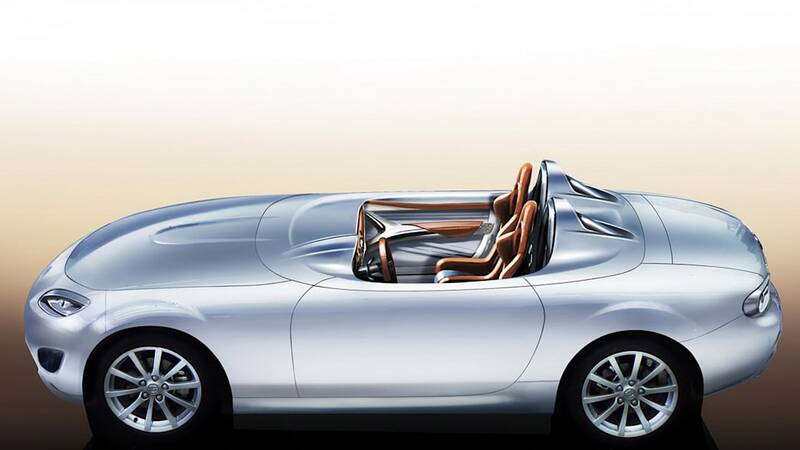 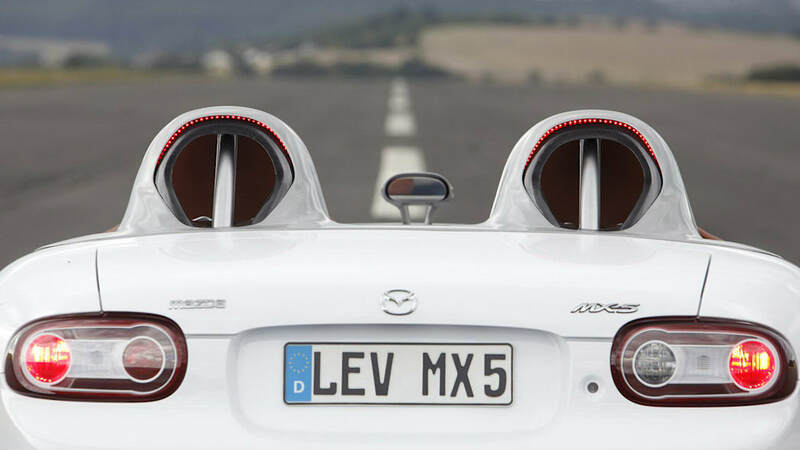 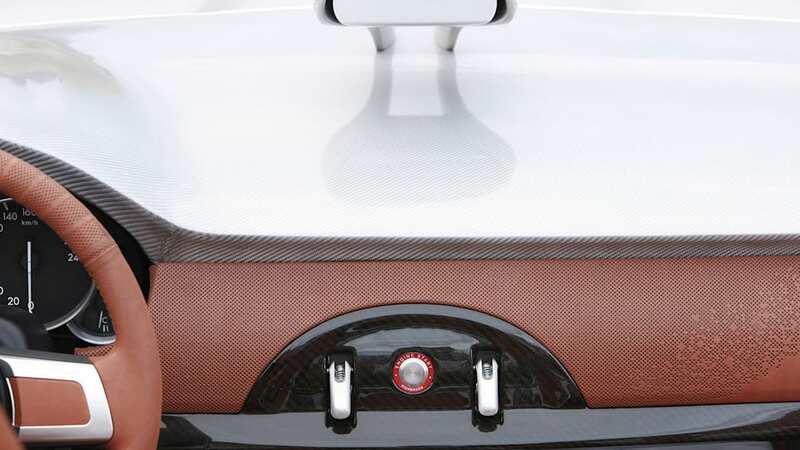 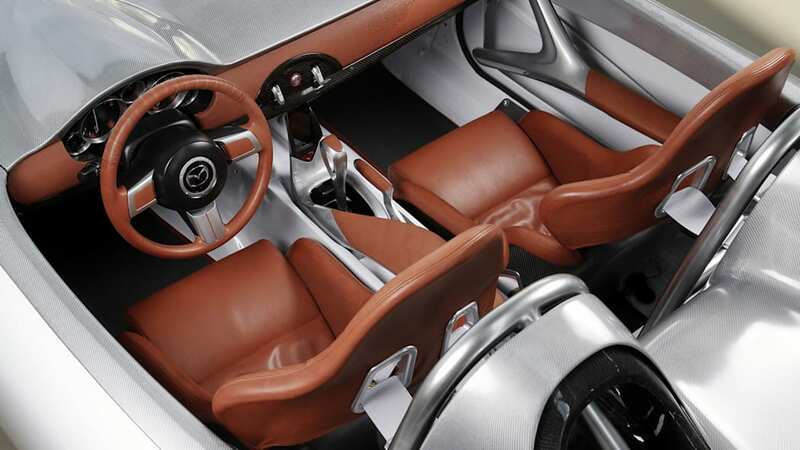 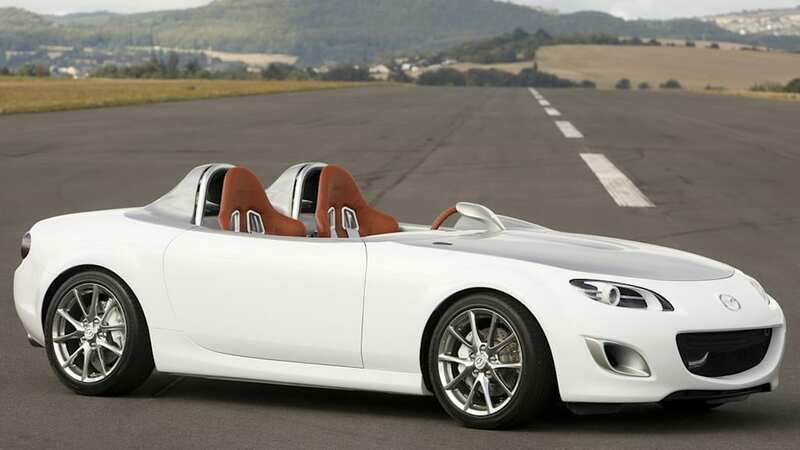 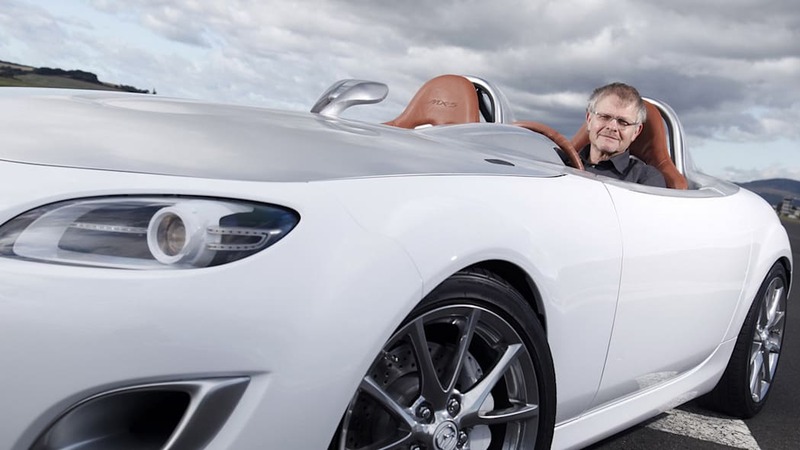 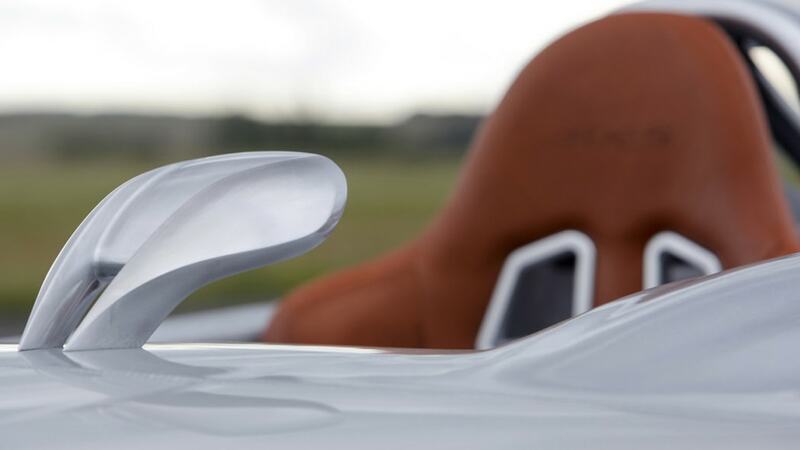 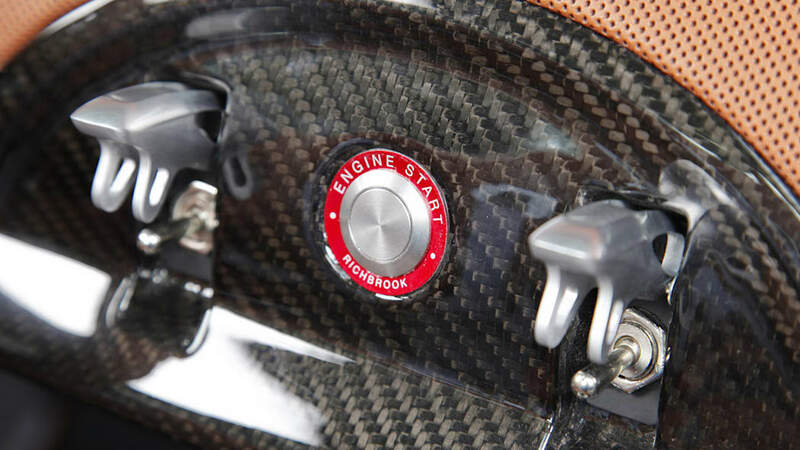 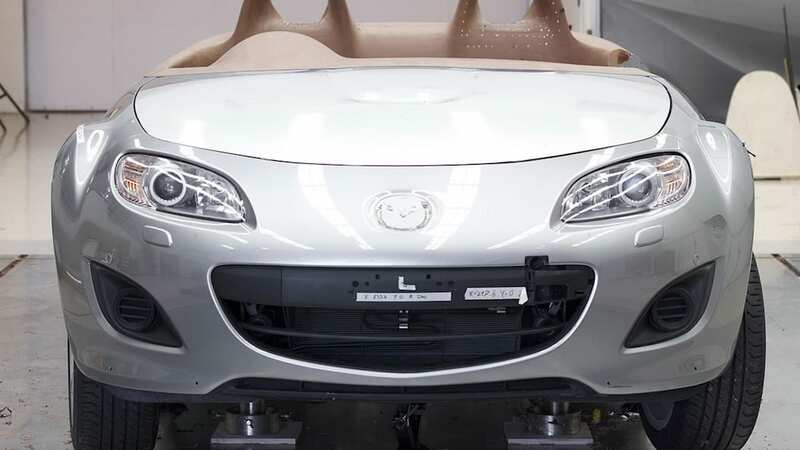 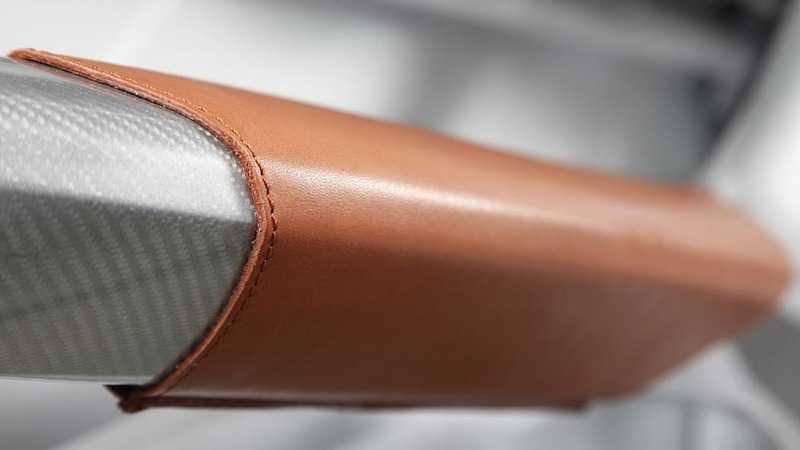 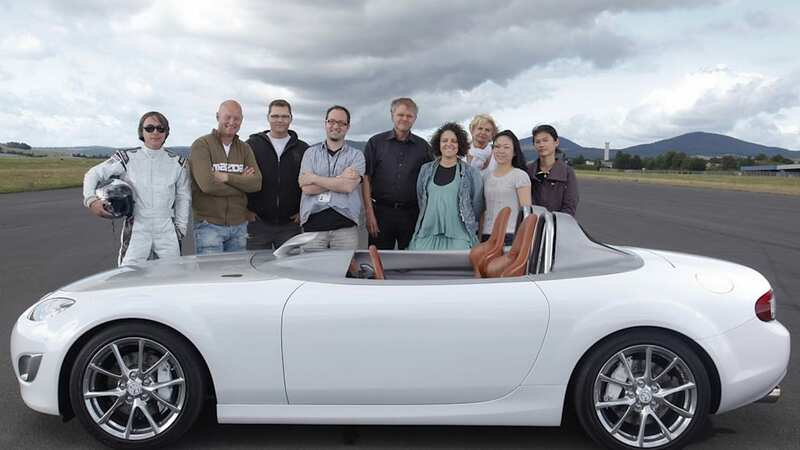 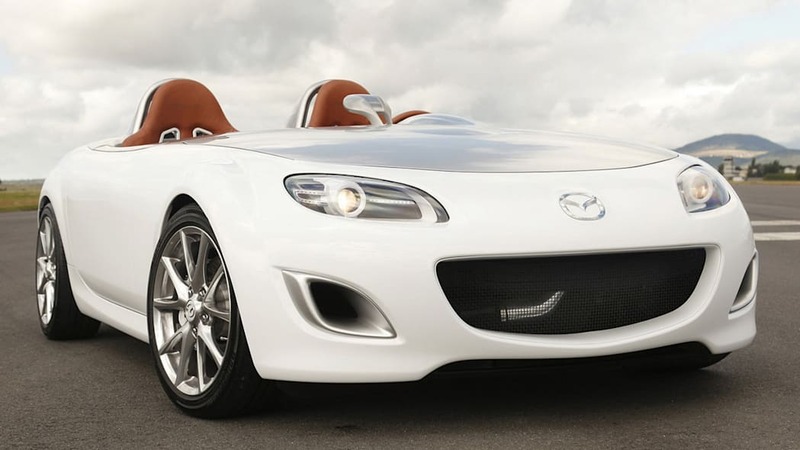 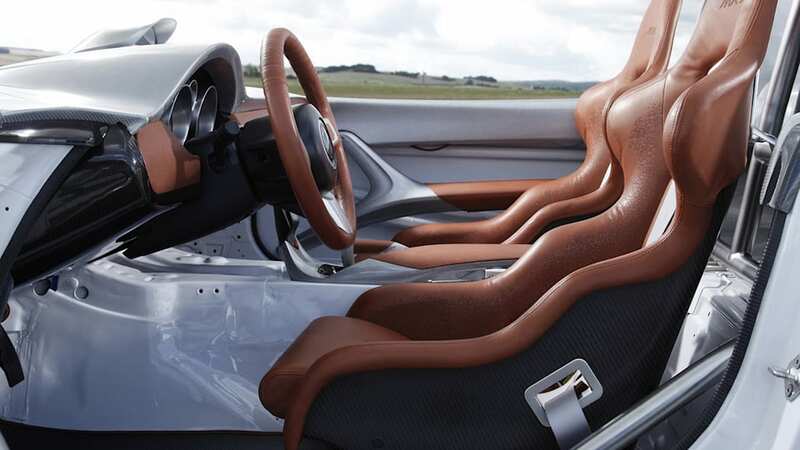 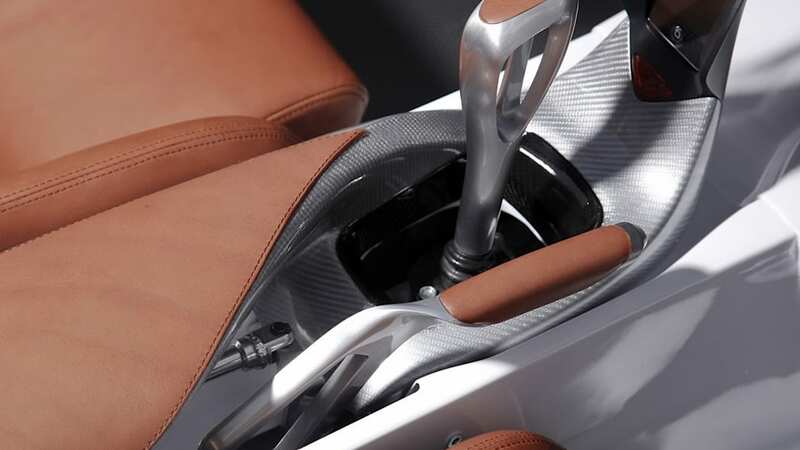 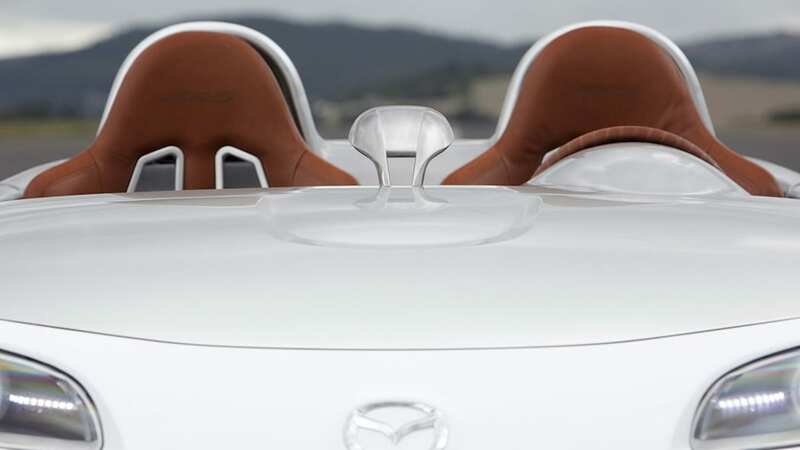 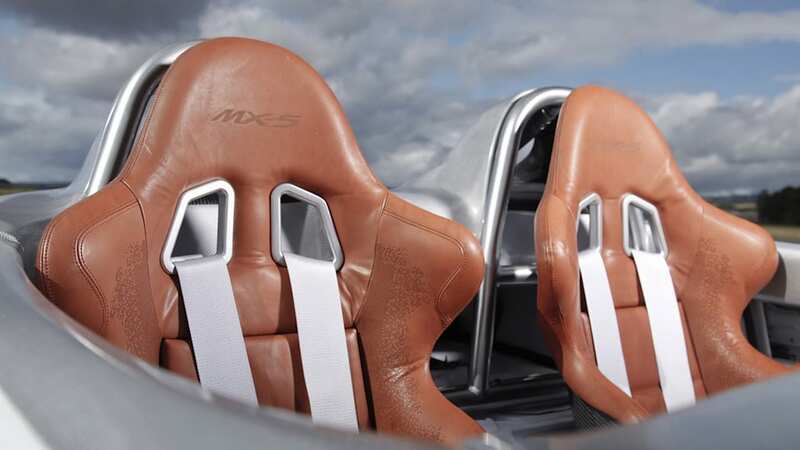 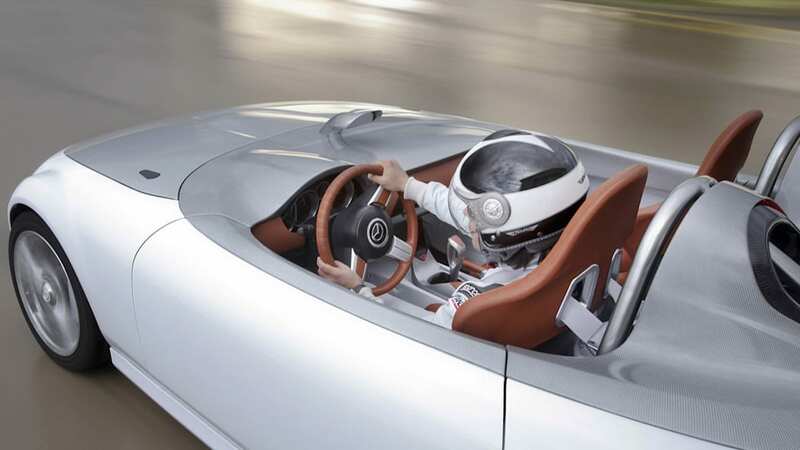 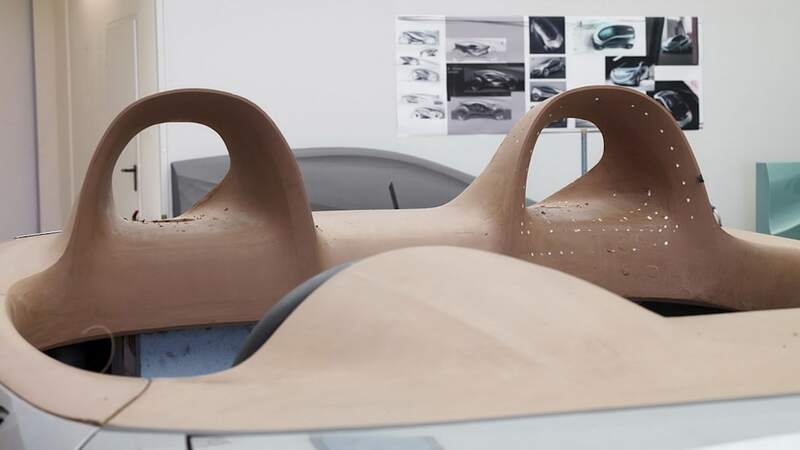 With an expected power rating near 150 horsepower, the current model's power-to-weight ratio would remain intact (the 2009 model boasts 167 hp), and Mazda reportedly predicts the downsized mill will return in excess of 50 miles per gallon in the little sportscar. 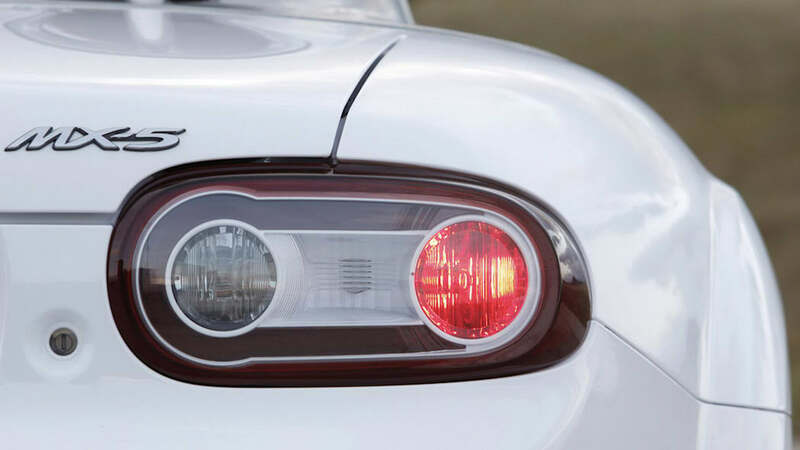 Consider our interest piqued.